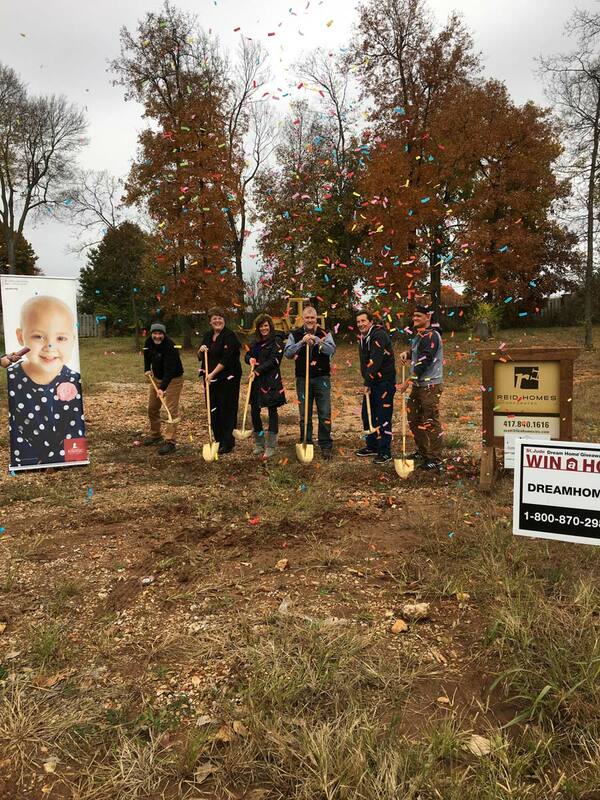 Scott Reid, Reid Homes Inc, has been chosen to build the 2019 St. Jude Dream Home! 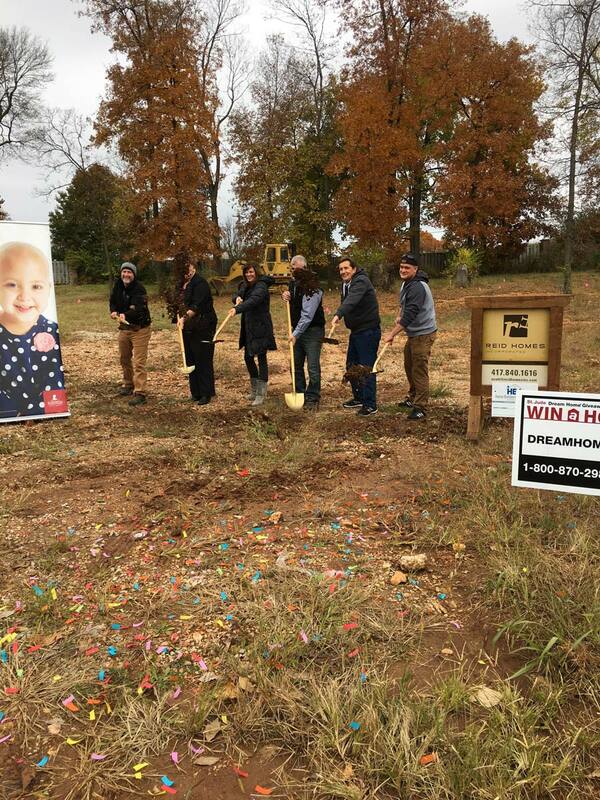 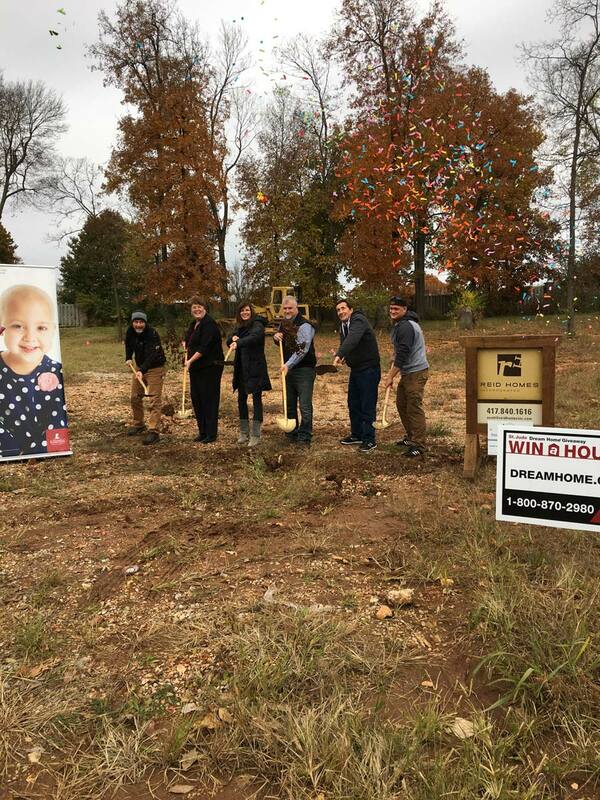 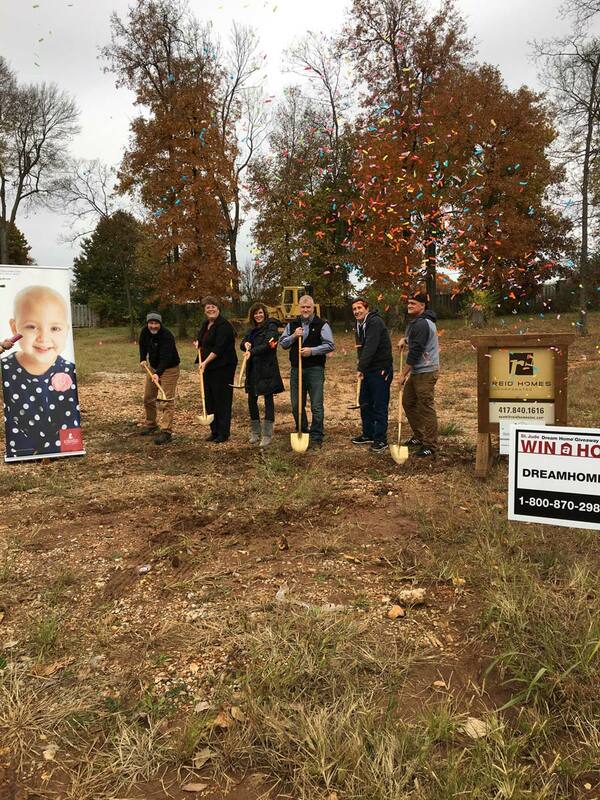 The decision was made shortly after the 2018 St. Jude Dream Home was given away and Scott has been busy getting the project under way. 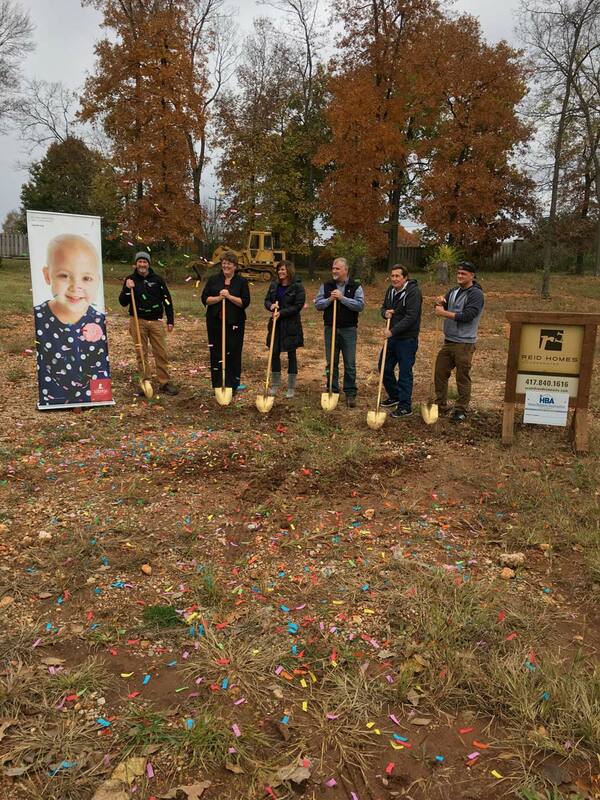 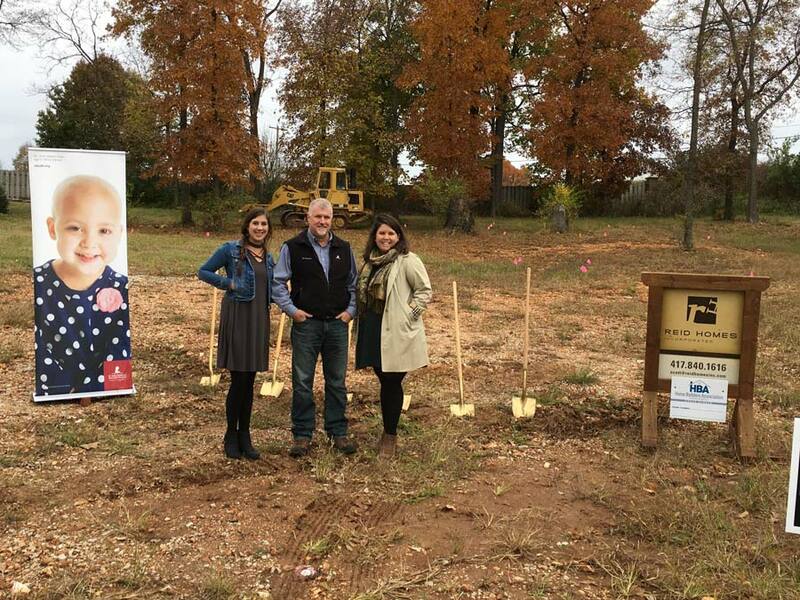 The plans are complete and ground was broken on November 8th. 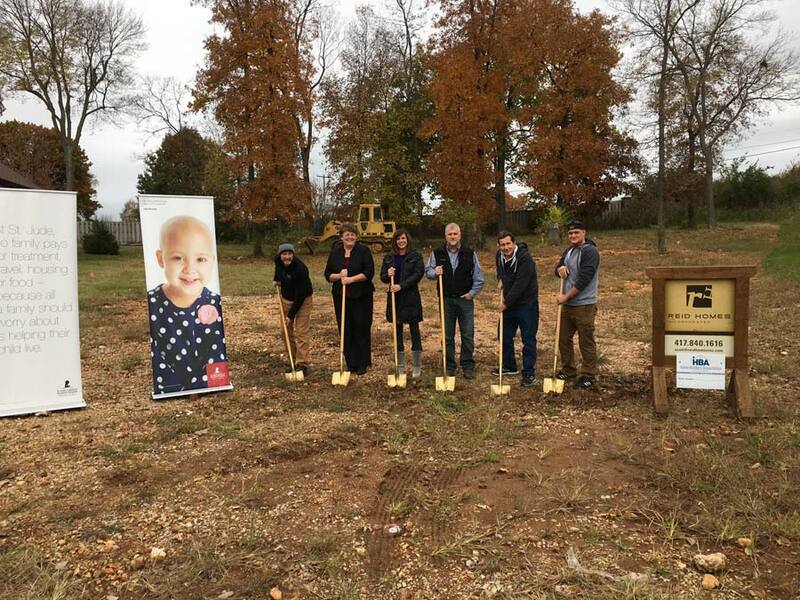 If you are interested in helping Scott build the 2019 St. Jude Dream Home, please contact him at 417.840.1616 or Scott@ReidHomesInc.com. 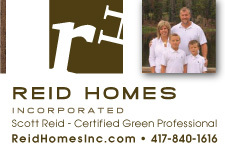 This post brought to you by Reid Homes.